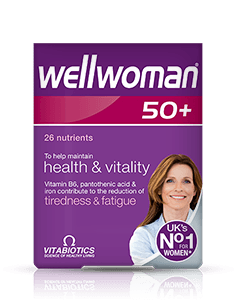 Vitabiotics Wellwoman 70+ provides a comprehensive range of 26 vitamins, trace elements and specialist advanced nutrients specifically formulated to help safeguard the nutritional needs of women aged 70 and above. 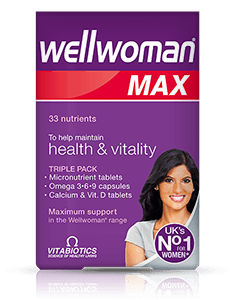 The advanced formula includes nutrients to help support general wellbeing as well as key areas for women over 70. 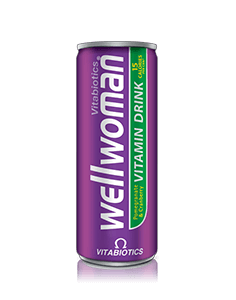 Wellwoman® 70+ contains thiamin (vit.B1), copper and iron which contribute to normal energy release. 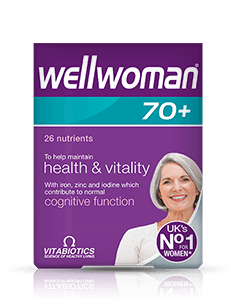 Wellwoman 70+ is a daily nutritional safeguard for women in their 70s and beyond, to help maintain good health and vitality. 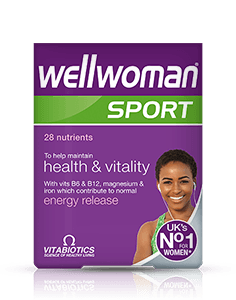 Wellwoman 70+ contains thiamin (vit.B1), copper and iron which contribute to normal energy release. 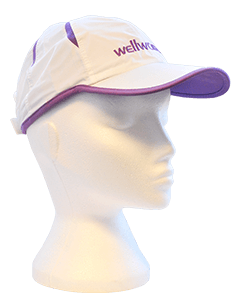 There is no maximum length of time over which Wellwoman 70+ may be used. There is no need to take an additional multivitamin. 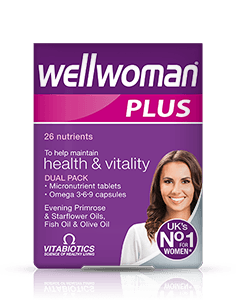 Wellwoman 70+ contains 30 tablets per pack. It is recommended to take one per day. One tablet per day is recommended, with or immediately after your main meal, with water or a cold drink. Taking the tablet with a large meal maximises the absorption of the nutrients, and can reduce nausea, which is sometimes experienced if multivitamins are taken on an empty stomach. 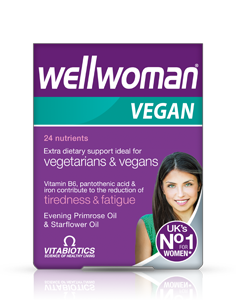 Wellwoman 70+ should only be taken on a full stomach. 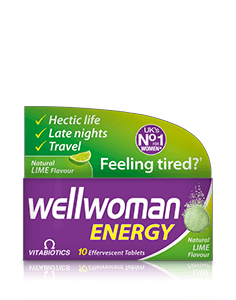 Always ensure that Wellwoman 70+ is taken with plenty of liquid to wash the tablet down, and not tea or coffee as this may cause the tablet to disintegrate too early. 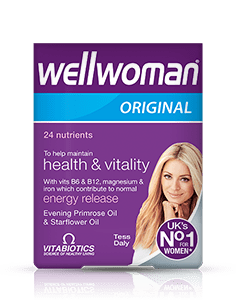 Wellwoman 70+ has no known side effects when taken as directed. Do not exceed the recommended tablet intake. In case of overdose, seek medical advice immediately. Results vary amongst individuals. A regular intake is recommended.